NEW FISH FRYDAY! 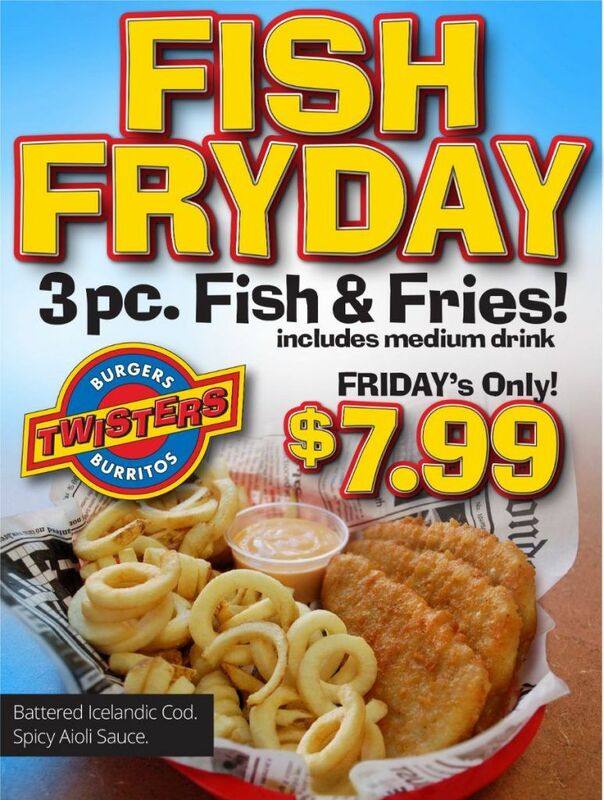 During Lent get Fish & Fries with a medium drink for only $7.99! Delicious battered Icelandic Cod with spicy aioli sauce. Pick one up for lunch or dinner today!